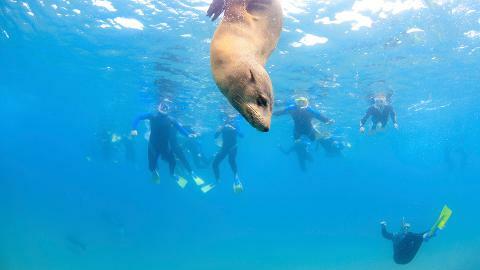 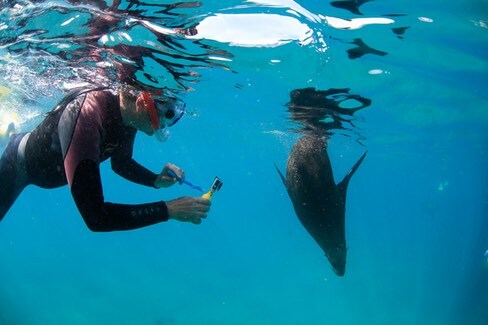 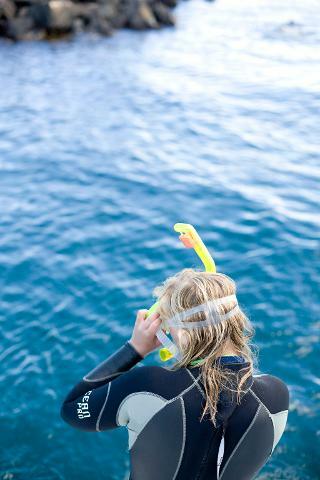 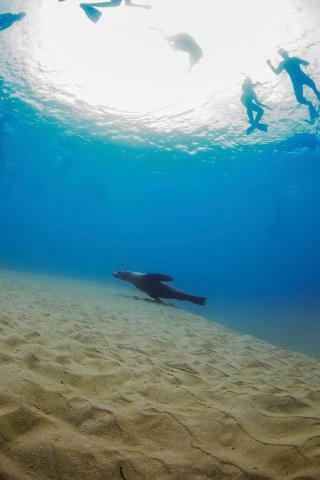 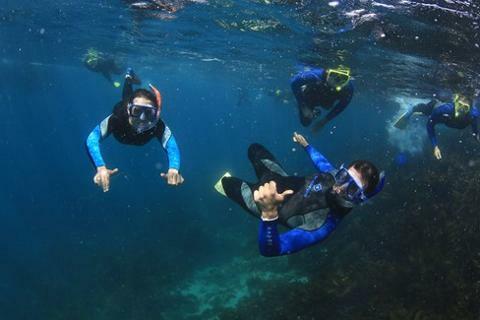 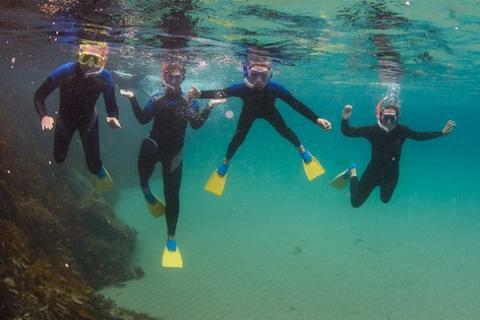 Embark on an unforgettable underwater adventure, snorkelling with the Australian Fur Seals! 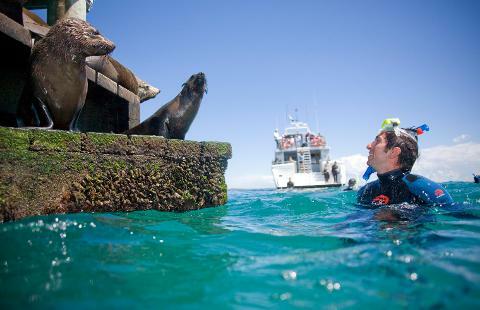 this activity is in shallow water so you can float on the surface and watch the Seals swim freely all around you. 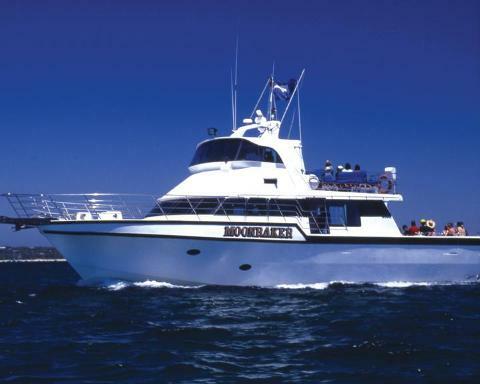 This tour is the ultimate marine adventure where you can enjoy the spacious surrounding of the 'Moonraker' for a fun filled 2 hour adventure. 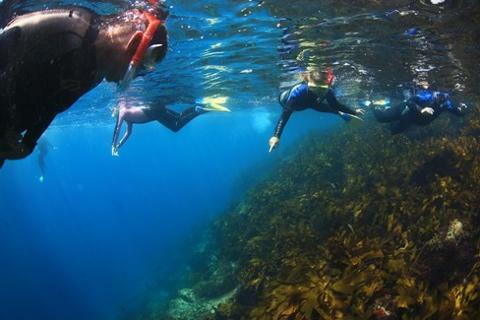 Morning tour departures include a delicious onboard breakfast or our lunchtime adventure where lunch is served on the journey back to Sorrento. 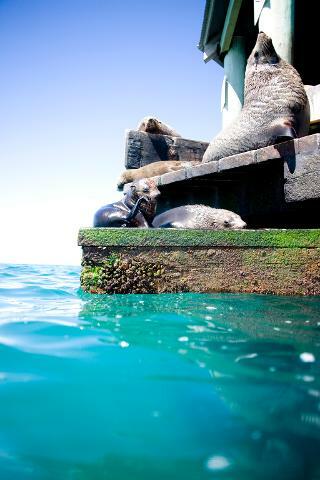 Tea, coffee & hot chocolate.